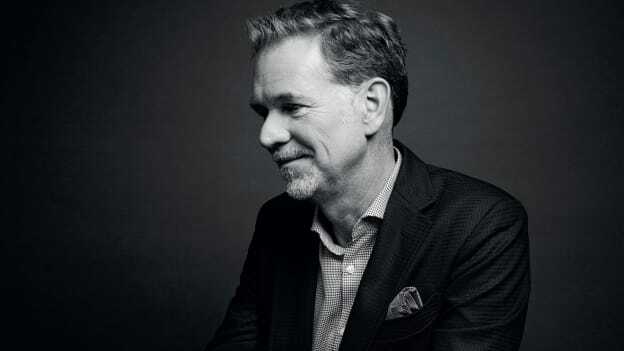 Facebook has announced that Netflix CEO Reed Hastings will not rejoin the company's board as a director. Facebook has announced that Netflix CEO Reed Hastings, who has served on the board of the social media company since 2011 will not rejoin the company's board as a director. The company said it will also not be re-nominating Erskine Bowles the president emeritus of the University of North Carolina, and it will instead nominate Peggy Alford, PayPal senior vice president of core markets. This makes Alford the first black woman to serve on Facebook's board. She has served as the Chief Financial Officer of the non-profit Chan Zuckerberg Initiative. On her appointment, Peggy said she "looks forward to working with Mark and the other directors as the company builds new and inspiring ways to help people connect and build community". Meanwhile, along with Hastings, Facebook also announced that Erskine Bowles, a former Democratic political staffer, will leave the board. He also had been serving the Facebook board since 2011. The addition of Alford comes as Facebook and other Silicon Valley companies aim for the inclusion of more women and minorities in their boards and throughout their workforces. Last year, an ex-employee of Facebook has accused the company of having a 'black people problem’ in a publicly published note on the social networking site. Meanwhile, Hastings' departure had been talked about for some time due to Facebook’s growing interest in video services. The social media platform is reportedly spending $1 Bn on producing original content, for its Facebook Watch platform.